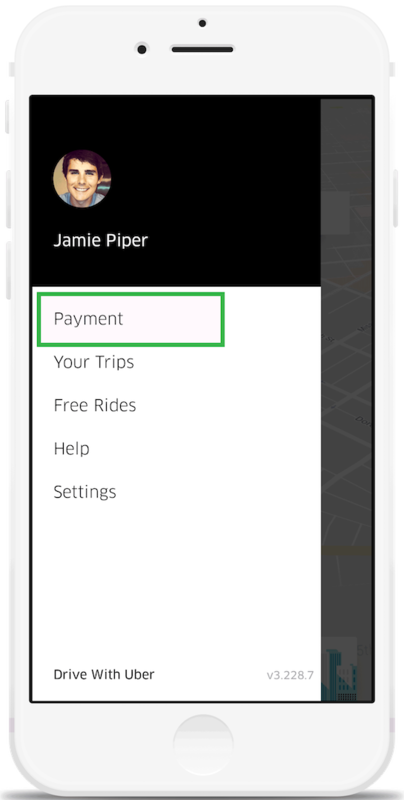 Back in August 2016, we announced the launch of a program that allowed riders to use their commuter benefits debit card to pay for uberPOOL rides. Since then, thousands of riders have used pre-tax dollars to save on their commute. 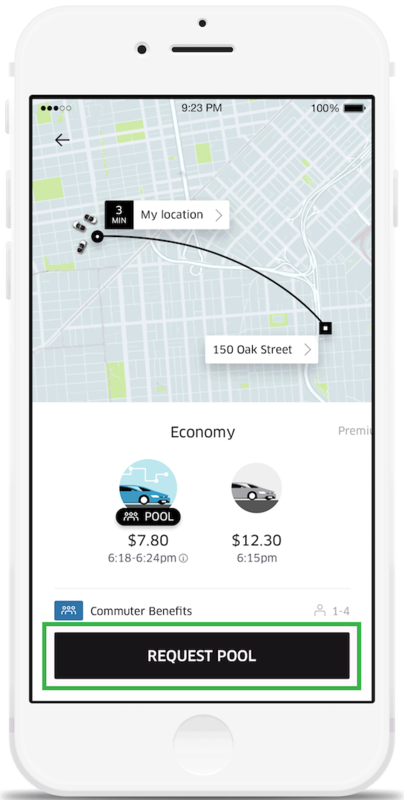 We’re excited to share that we’ve partnered with Edenred, Ameriflex, Benefit Resource and Navia in over a dozen cities so that more riders have the opportunity to save money when using uberPOOL to commute. 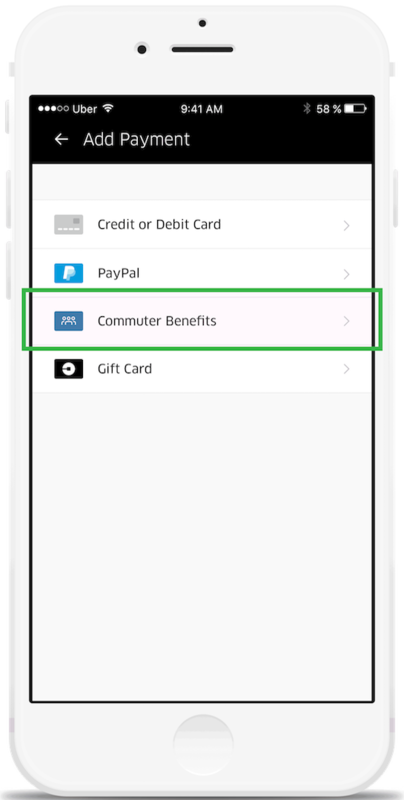 Next time you’re ready to commute, simply select your commuter benefit card as the payment method and request an UberPOOL. We’re committed to making uberPOOL a reliable and affordable option for people every day, and invite you to put your pre-tax commuter benefits to work for you. To find out if your commuter benefits card is currently eligible or to learn how to get one, visit our commuter benefits page. You’ll need to decide how much of your pre-tax income you’d like to contribute to the account. 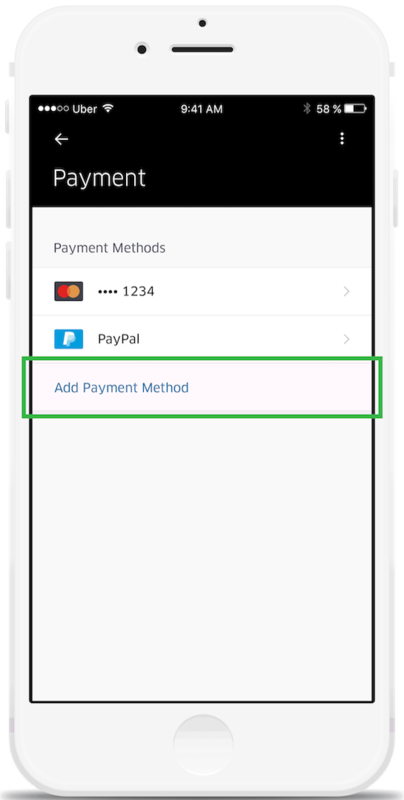 The maximum monthly contribution in 2017 is $255. Eligible commuter benefit cards currently work for uberPOOL riders in the following cities: New York City, Boston, Chicago, Washington, D.C., San Francisco, Philadelphia, Las Vegas, Denver, Atlanta, Miami, Los Angeles, San Diego, Seattle and New Jersey (state). When requesting an uberPOOL with your commuter benefit card selected as the payment method, we’ll automatically match you with eligible vehicles (6 or more seats). As there are sometimes fewer of these vehicle on the road, this may cause a slightly higher wait time than usual. If you’re unable to find a car, we recommend switching back to a standard payment method, allowing you to match with any car available. Note: you won’t get the benefit of using pre-tax dollars when paying with a standard credit or debit card.